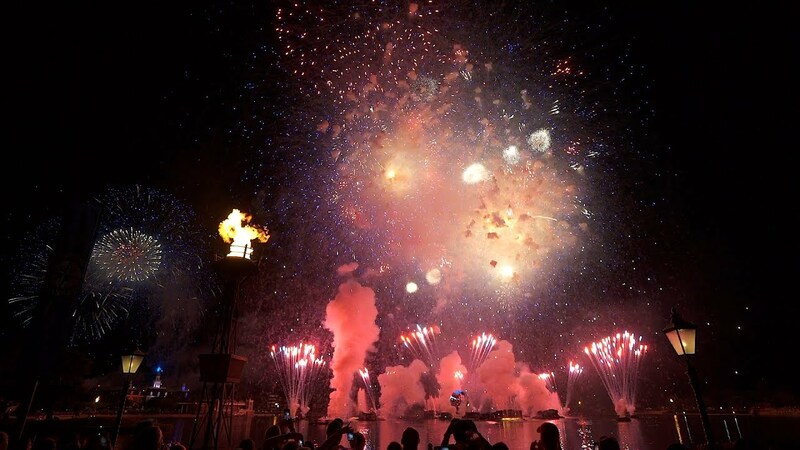 Aug 23, 2008 in "IllumiNations: Reflections of Earth"
The Earth Barge has today finally made it into refurbishment for it's complete overhaul, including new LED display system. It is expected to be out for around 3 to 4 weeks. 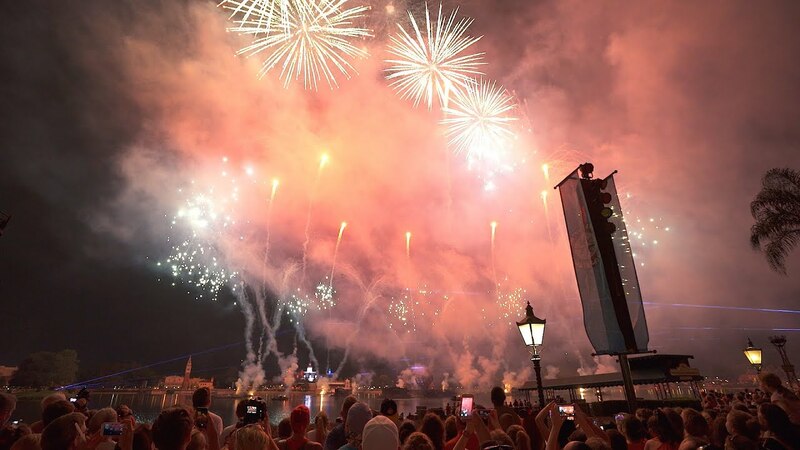 While under refurbishment, Epcot is running a specially modified version of the show. 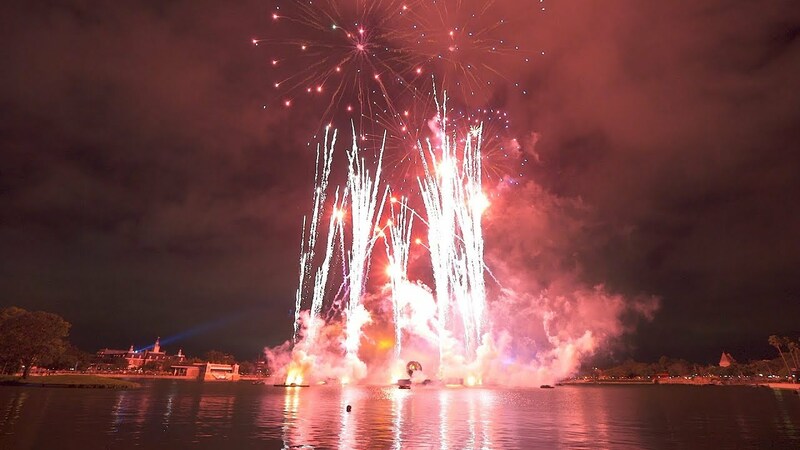 Show length is around 9 minutes (down from the usual 12 minutes), extra fireworks are used to cover parts of the missing show, and the inferno barge burnoff is used as the final flame and finale. Also significant for this evening's show was that the usual female voice artist for the show countdown (Mary Thompson Hunt) has been replaced with the MK male voice. Only the 5 minute to go announcement uses Mary Thompson Hunt's voice. Video the modified show is available here.